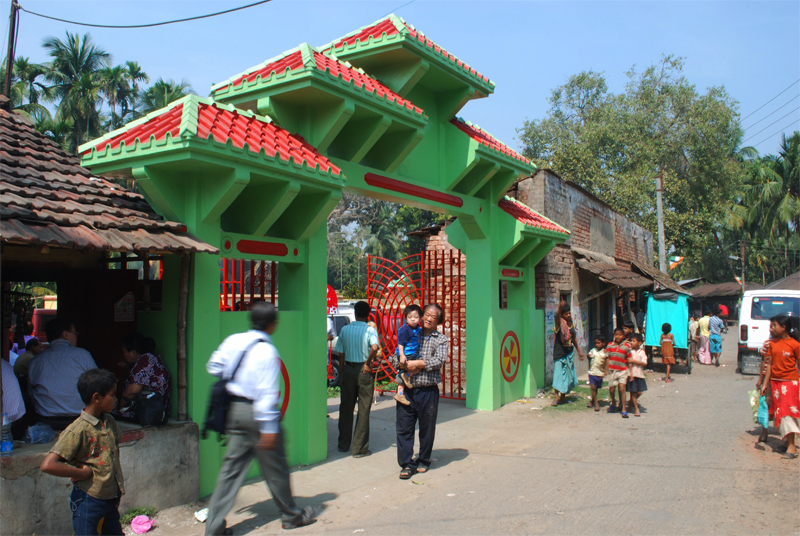 Achipur, a hamlet on the banks of the Hooghly, is just like any other Bengal village. But 300 years ago, this village, 30 km from Taratala, bustled with activity and was dominated by the Chinese people . This was the first Chinese settlement in the country. On every Chinese New Year’s Day and for the rest of that month, Achipur turns into a mini Chinatown. Thousands gather at the Chinese temple here, especially on Sundays, to celebrate the new year. 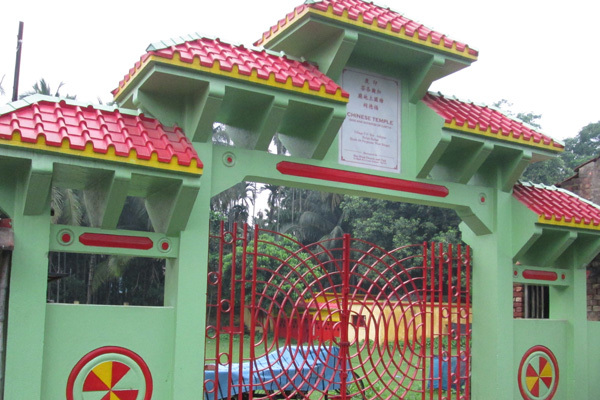 Recently the members of Kolkata’s Chinese community have pooled in nearly 50 lakh rupees to restore the temple and build boarding and lodging facilities for the community. East India Company documents show that a Chinese trader called Atchew Tong sailed into the village in the second decade of the 18th century and settled down. Others soon followed him. Atchew started a sugar plantation attached with a mill in the village. 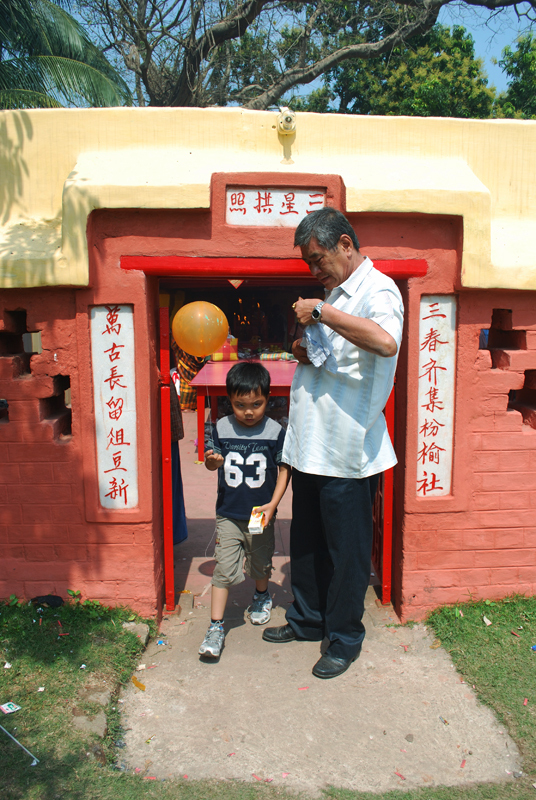 The best time to visit this place is during the 2nd week of February that is during the celebration of Chinese New Year. During this period a fair is held which is visited by a major part of the Chinese community. At that time, you can also get a glimpse of Chinese culture. 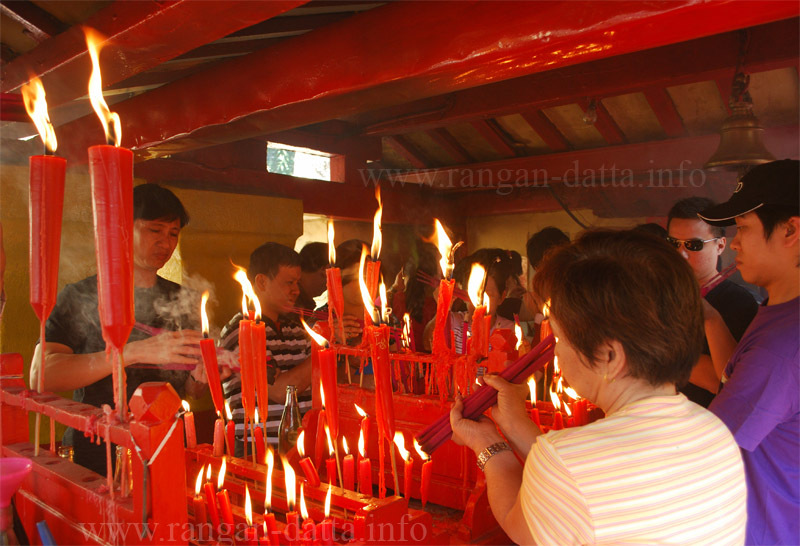 The Chinese temple which was built long ago by the Chinese people is the main attraction of this place. 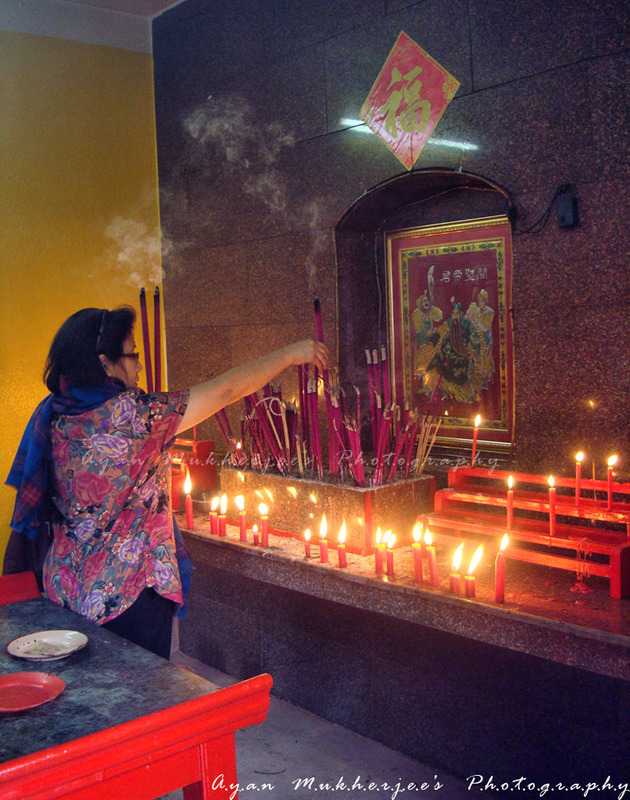 The temple has typical Chinese wooden carvings and Chinese deities, Khuda and Khudi, are worshipped here. The place offers a grand view of the river. 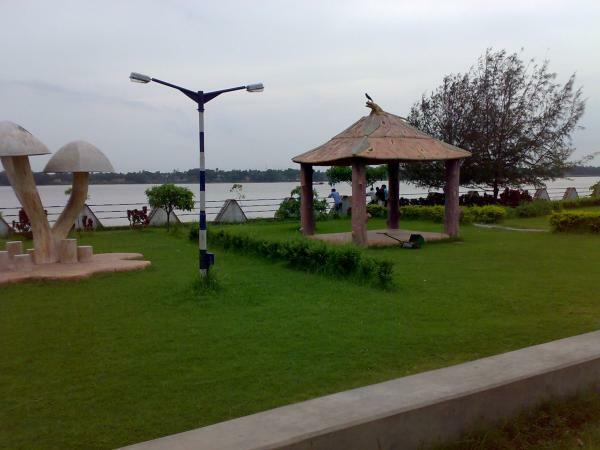 A walk along the bank of the river lined with banyan trees to enjoy the river view to the fullest. One can spend some time at the ‘Budge Budge Ferry Ghat’ & watch the ships crossing the Hooghly. The Ferry Ghat of Budge Budge is also historically significant because Swami Vivekananda landed here when he returned from his Chicago trip. There are many eateries with excellent Chinese dishes.